FairLifts manages aerial application in Utah for agricultural crop dusting, mosquito and pest control, and weed and brush control. Our global network of helicopter operators provides accurate and complete coverage for first-rate results with limited environmental impact. 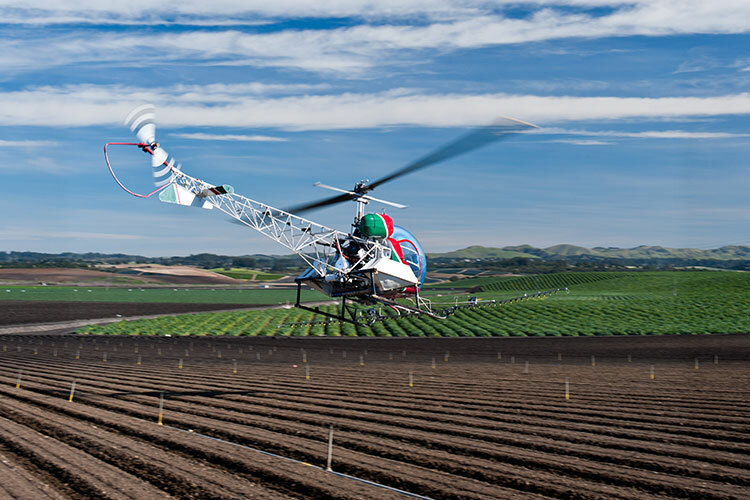 Helicopter aerial applications deliver affordable alternatives to ground treatments, resulting in better yields, improved crop quality, and greater revenues. Aerial applications help farmers and growers to access isolated terrains for crop surveys, line inspections or frost prevention. 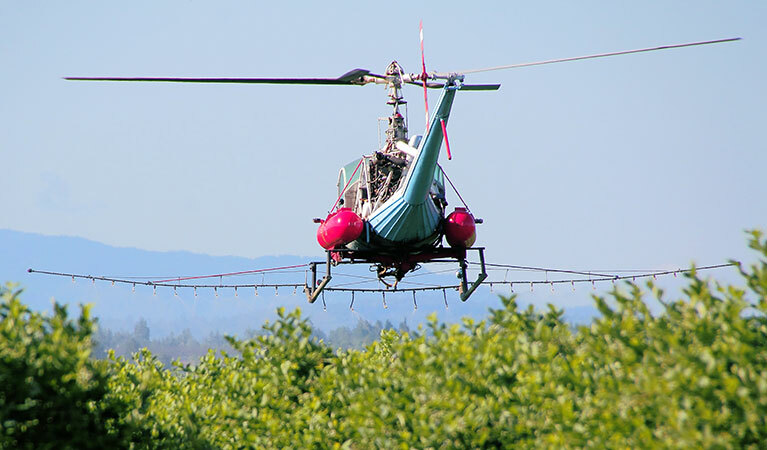 Helicopters for aerial applications are transported by truck directly to farm sites, while treatment chemicals are mixed and loaded directly on the truck beds, cutting fuel costs. In Utah, aerial applications employ smaller aircraft with larger load capacities like the R44 and Bell 47, which feature built-in DGPS to provide comprehensive applications. FairLifts plans precise aerial applications with farmers and growers for unbeatable results. Agriculture in Utah produces top agricultural commodities such as cattle and dairy products, employing management programs to ensure the health of rangelands and watersheds. Utah has more than 18,200 farms, which cover 11 million acres of land, with the average farm size totaling 677 acres. Cattle and calves bring more than $365 million to the state. Though beef is important, livestock accounts for 69 percent of Utah’s farm cash receipts. Nearly $560 million comes from meat sales alone, including beef, pork, and mutton. Utah also ranks in the top 10 nationally for tart cherries, apricots, sweet cherries, mink, and sheep production. FairLifts arranges aerial applications, such as crop dusting, topdressing, fertilizing, watering or hydroseeding for farmers and growers in Utah. 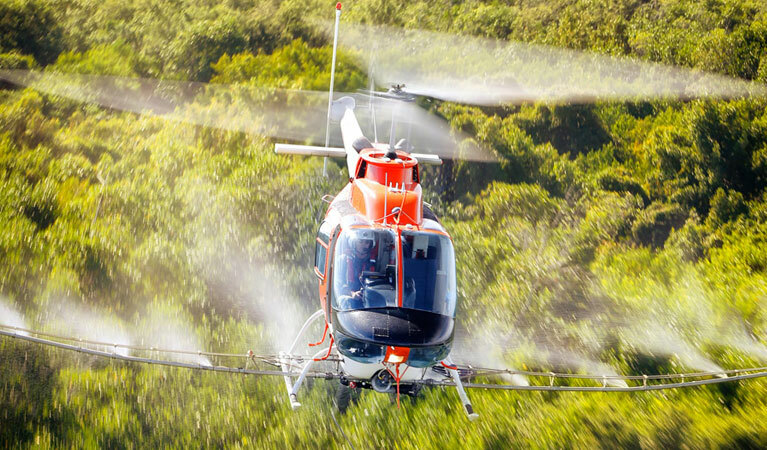 Our global network of helicopter providers supplies expert helicopter pilots trained in mixing and spraying fungicide and crop protection products, delivering far-reaching aerial applications of fertilizer and hydroseeding. Fairlifts’ agents reserve mosquito and pest control aerial applications for farmers and growers to avoid loss of crops and revenue. 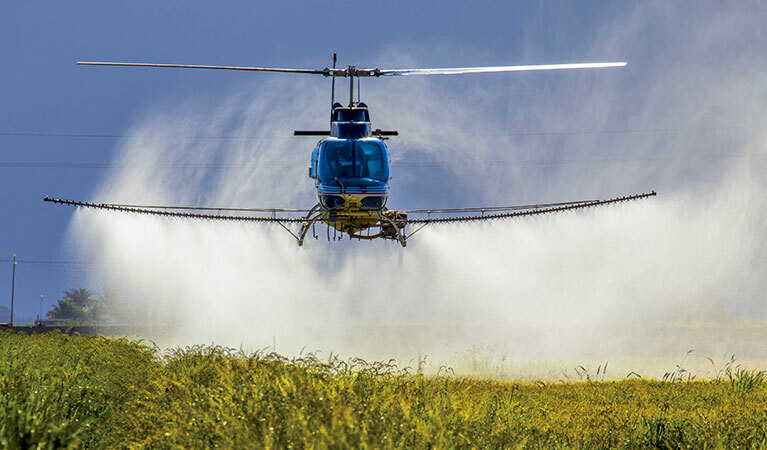 Our global network of helicopter providers supplies helicopter pilots skilled in limiting pesticide and spray drift, guaranteeing enhanced adulticide and larvicide applications for greater crop safety and quality. FairLifts reserves aerial applications of herbicides for farmers and growers, which protect crops from noxious weeds and brush encroachments. 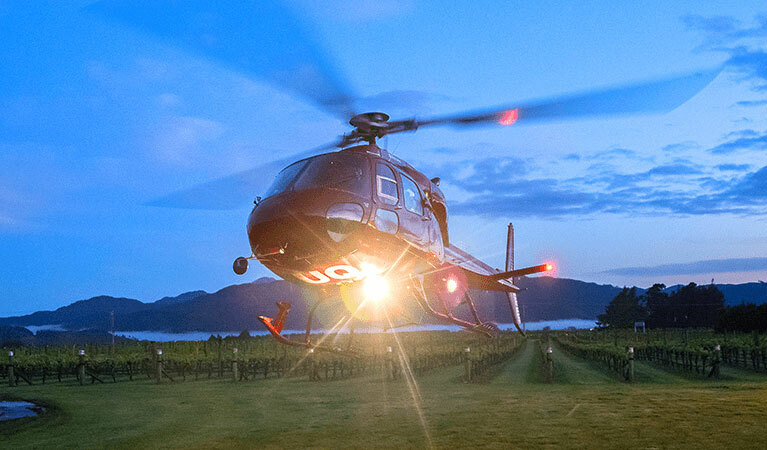 Our global network of helicopter providers supplies accomplished pilots that reach inaccessible terrains that are unreachable by ground transportation to guarantee accurate and comprehensive coverage. FairLifts books aerial applications for frost prevention and treatment solutions for farmers and growing, ensuring year-round crop protection. 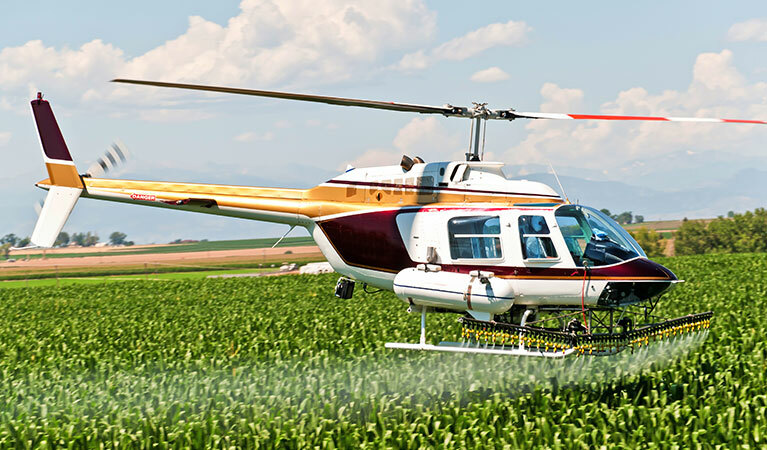 Our global network of helicopter providers supplies dedicated pilots that deliver periodic treatments of vast agricultural areas, limiting crop damage that results from sudden weather changes. FairLifts coordinates firs-rate aerial application solutions for farmers and growers across Utah. Our account managers are available 24/7 to help with treatment alternatives and offer quotes and information regarding agricultural aerial application services in Utah. Call today!